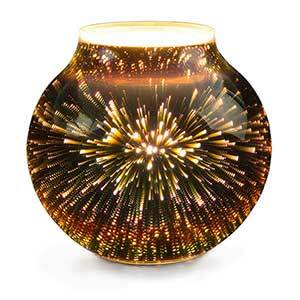 SOLD OUT, BUT WE HAVE MORE WARMERS RIGHT HERE! 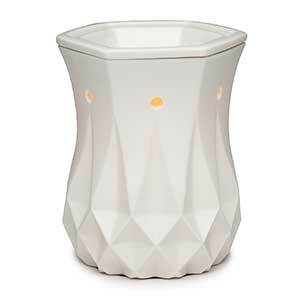 Authentic Scentsy warmer called Aspen Grove. 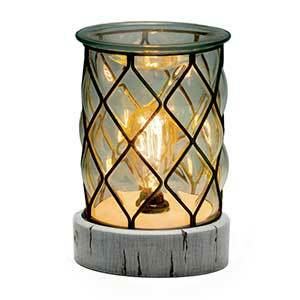 Illuminates a soft glow of light filtered through aspen trees with a mat gray background. 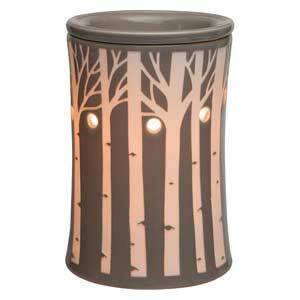 This particular Aspen Grove Scentsy candle warmer could work well for a number of home design themes. 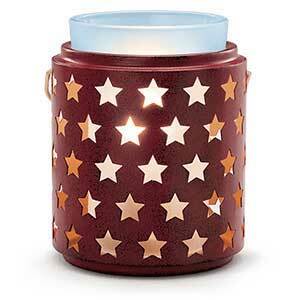 This is a traditional warmer in that it uses a light bulb to warm the scented wax, while producing a soft illumination to enhance the look and feel.